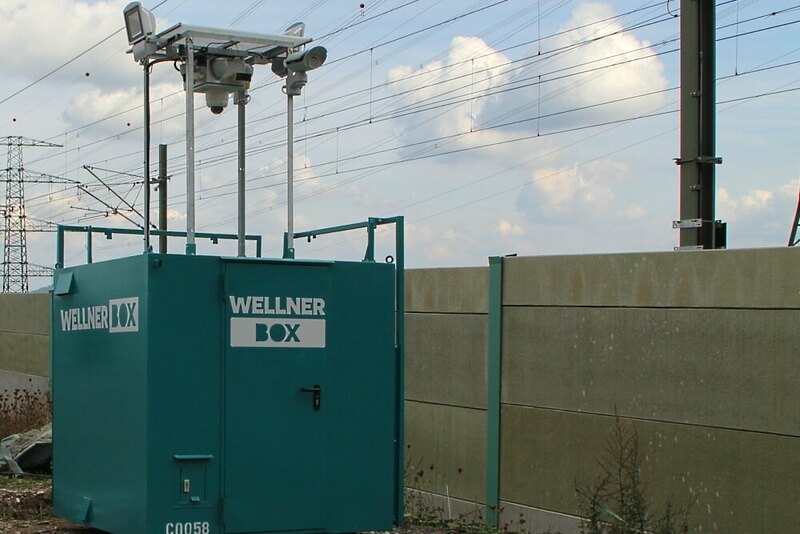 A WellnerBOX ‘mobile’ has for years been used very successfully for video surveillance of events. 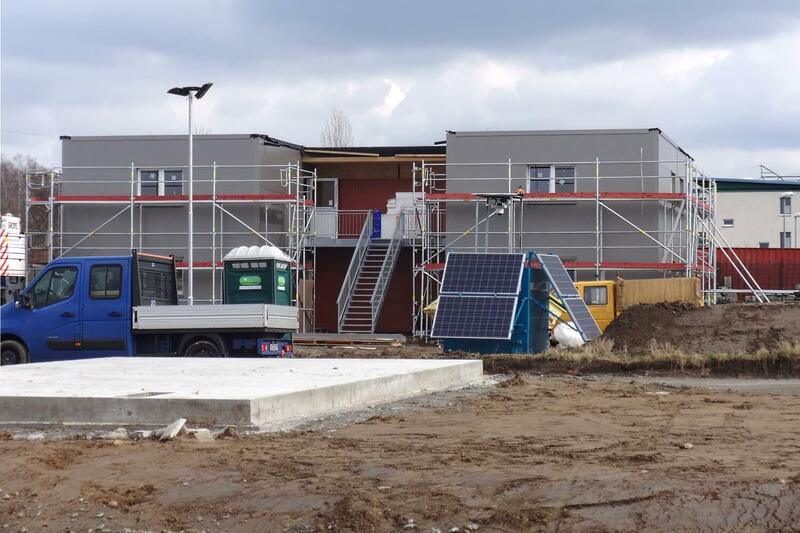 Durable and light-weight, the system can be transported with any car equipped with trailer coupling, picked up by the user and easily assembled. 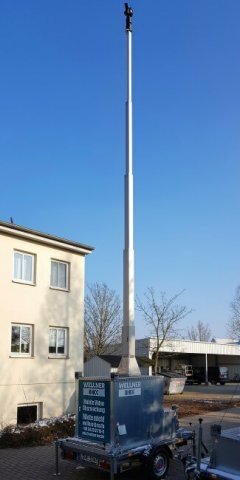 The integrated telescopic mast provides a perfect overview and can be used at different heights. 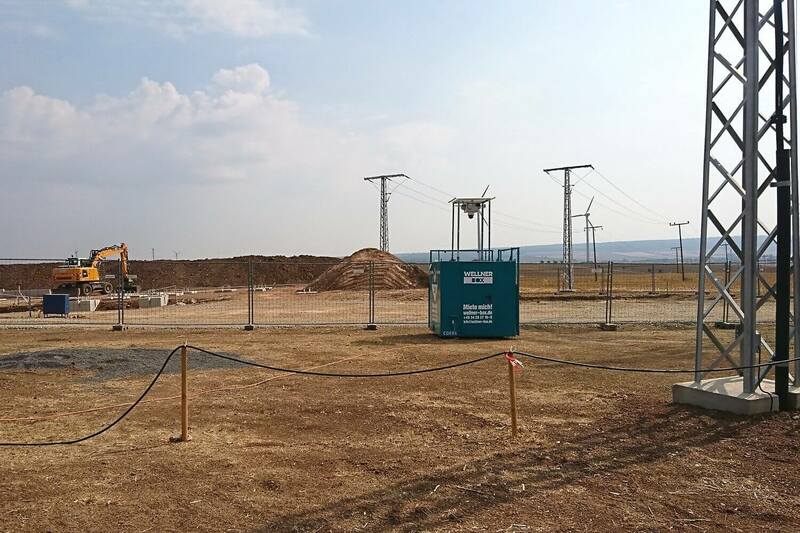 We rely on state-of-the-art IP-HD cameras with superior video sensors, which provide their users – organisers, security service providers, police, etc. – with extended possibilities. More overview for security forces, e.g. in entrance zones, access areas, crossings, etc. State-of-the-art camera hardware & software ensures good visibility in darkness, fog, heavy rain, backlight, vibrations, etc.